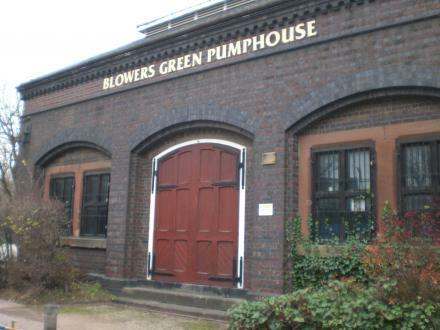 Jan 16, 2018 ... Blowers Green Pumphouse - built in the early 1890s to house a ... no longer owned Blowers Green Pumphouse, as Peter Underwood reports. Jun 13, 2018 ... At Blowers Green junction on the Dudley Canal. The building has also been known as Parkhead pumping station.